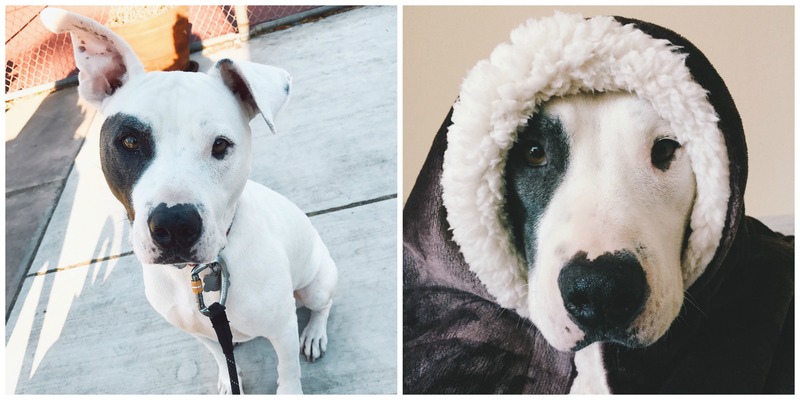 Dog Rescue Stories: Precious Pit Bull Rocco Chose His Forever Mom! 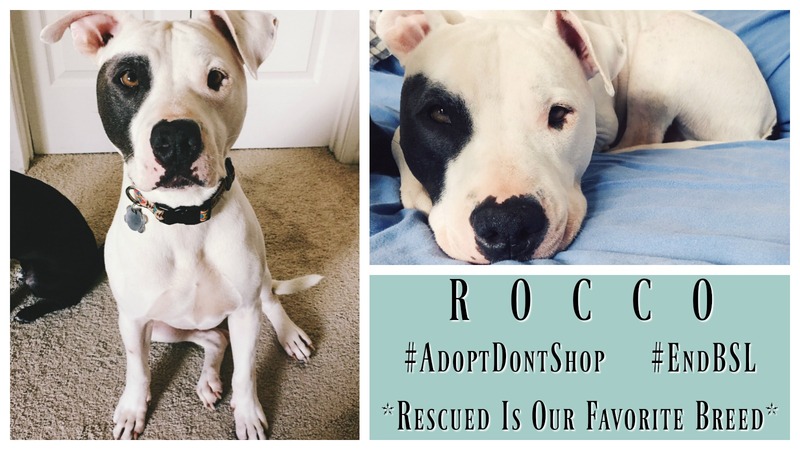 Meet Rocco and his forever mom, Lisa!!! 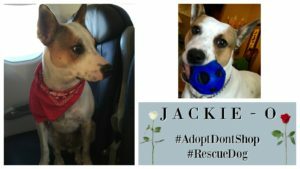 Dog Rescue Stories: Brian the ChiWeenie – An Epic Foster Fail! 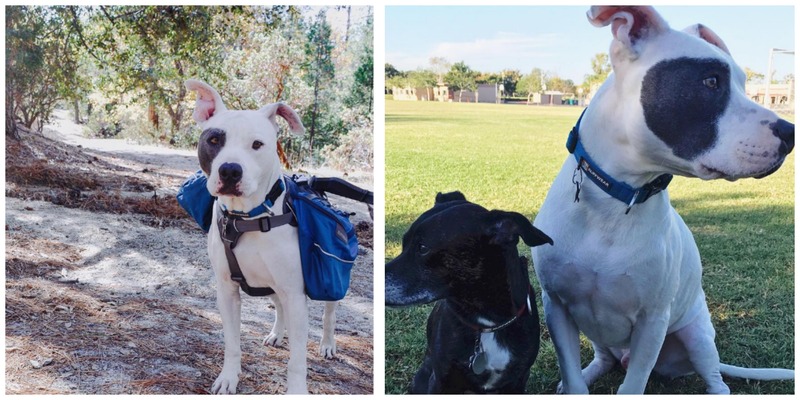 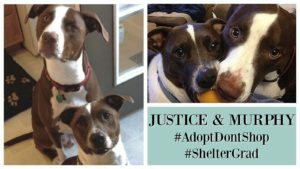 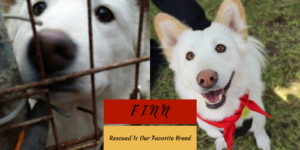 Dog Rescue Stories: Justice and Murphy are Quite the Handsome Duo! 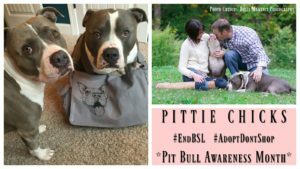 Pit Bull Awareness Month: Pittie Chicks Wants to Show How Sweet Pit Bulls Are!